One of its novelties was the ability to seamlessly hop between discovering new content and chatting with friends, or even sharing online discoveries while browsing. Now, this part of Neon has been brought to the “Reborn” Opera browser. Reborn is incrementally redesigning the entirety of Opera’s user experience. In this release, in addition to the new messenger experience, it brings a fresh look, new icons, colors, wallpapers and a touch of animation. 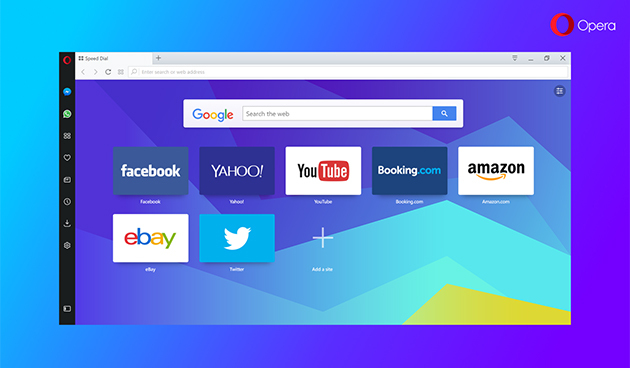 Opera browser is available for free for Windows, Mac and Linux.